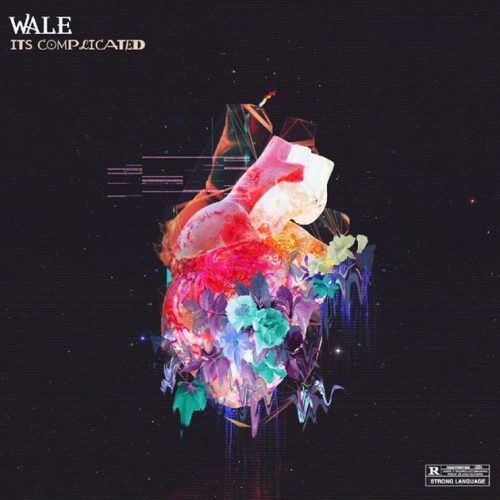 Wale is now an independent artist, so he can release music at his will. Out of nowhere, the rapper has dropped a brand new EP titled It’s Complicated. It comes with 4 songs and a guest appearance from Jacquees.